Don't be caught in an emergency without the tools you need to be safe! 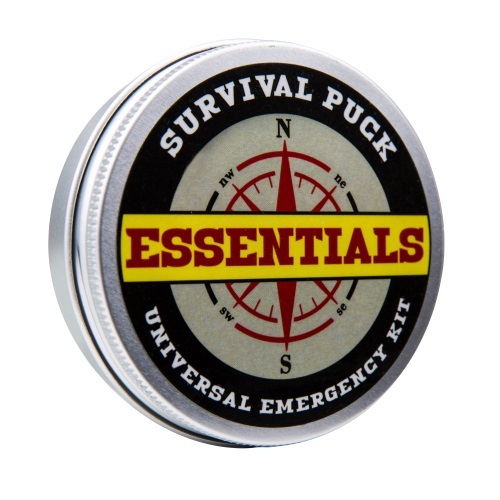 The Essentials Puck is a great companion to all in our puck series. Portable size makes this perfect for traveling and camping. Great to have on hand for vacations, play dates, car rides and more!